Add some more Rise to your life. 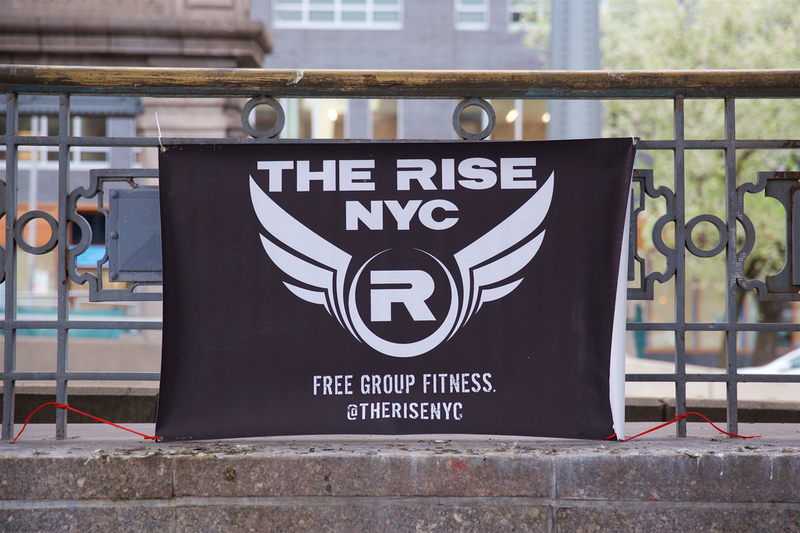 Represent The Rise at your next race. Burpee faster and stronger than ever before. The final products will be shipped to Rise HQ and then distributed at workouts in early/mid-December. Easy peasy. For the past few years we’ve been making our gear DIY-style. Spray paint and a home-made silk screen have been our tagging tools. We love those options because they’re relatively cheap and fun. We’ll definitely keep doing them in the future, but spray paint fades and our silk screening skills aren’t exactly top notch. Now’s your chance to get some professional, high-quality Rise gear. And just in time for Christmas! Grandma needs a long sleeve compression base layer for her HIIT workouts, too, right?